Top Sims: Round 8 Winner! Congratulations to Major Whale & LtJG Weston for “Staying Sharp“, the Round 8 winner, which is continuing on to the semi-finals at the end of the year. Voting on Round 9 is now open! 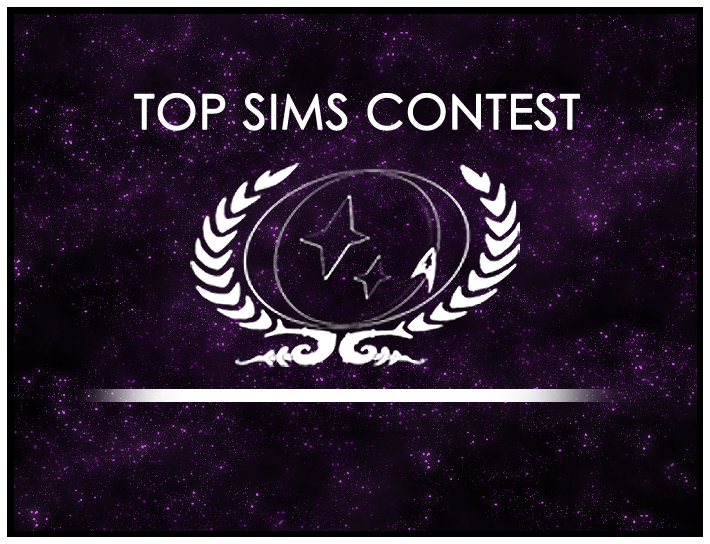 Top Sims Contest: Round 2 begins, Round 1 votes! Top Sims Contest Round 15 Winner!